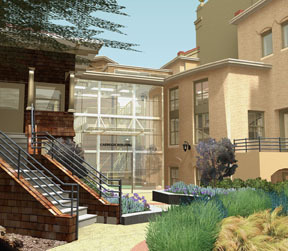 Rosemary will speak about design, renderings, and BIM software for our current Alameda Carnegie proejct in a seminar called "BIM: Design to Reality - A Technology in Practice Series". 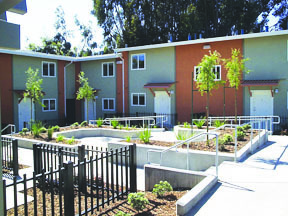 Our most recent project with the Oakland Housing Authority receives its finishing touches. 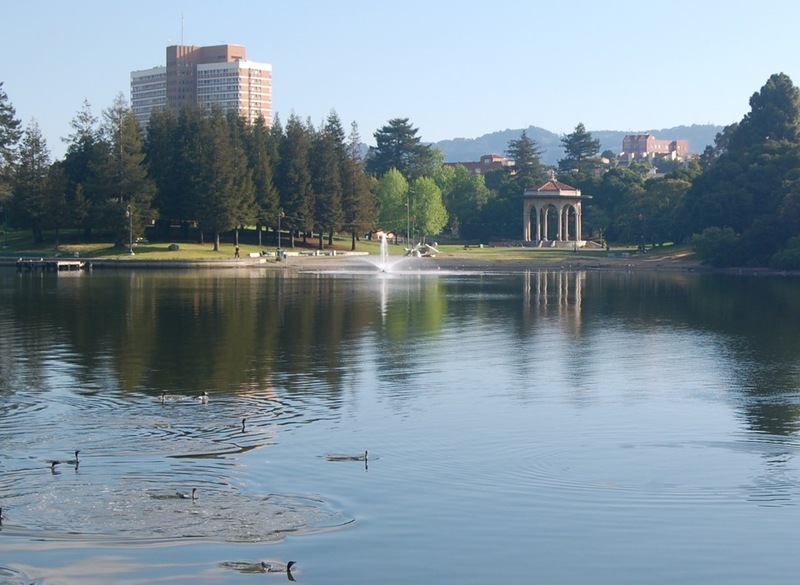 Substantial completion of our accessibility upgrade and restoration of the Lake Merritt Bandstand.